Meet the emerging HR Tech startups which will be participating in the TechHR Singapore Startup program. 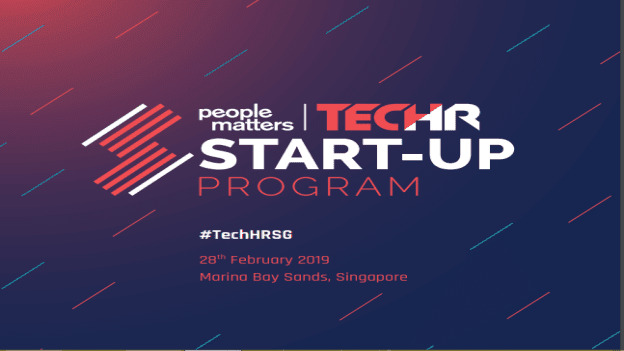 From startups offering the newest technology in payroll management to banking on blockchain to solve every HR problem, the TechHR Singapore event to be held on 28th February, 2019 at Marina Bay Sands will showcase the best of best from the startup and HR technology world. Gpayroll is a SaaS payroll & HR solution that takes away all the pain points you as a business owner or you as an HR manager face every month. You save hours or maybe even days and you can just say goodbye to payroll stress. Also, you’ll be compliant with government regulations such as provident fund and tax contributions. The platform also has add-on HR modules which enhance the efficiency of leave, expenses and time & attendance management. Timesheets, punch cards, claim forms add on to the mountain of paperwork that the HR department and line managers have. Moreover, manual forms might be easily misplaced, resulting in employees not being compensated accurately. Gpayroll’s online tools can keep track of employees’ schedule, absence and claims without any hassle. 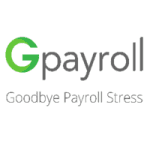 Read here how Gpayroll aims to eliminate the payroll stress for every business manager. 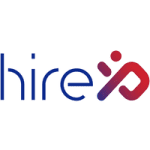 HireXP is a new age recruitment solution that empowers organizations to hire the right candidate. Backed by a strong analytics framework, HireXP takes all the guesswork out of recruiting; allowing you to intelligently customize and automate key hiring processes, as per your evolving needs. The platform streamlines the hiring process and simplifies the Applicant Tracking so that recruiters and hiring managers can focus on what truly matters: hiring the right candidate. It offers a recruitment software, a candidate experience software, and an onboarding software. Benefits by Infimonk is an incentive suite built on blockchain that enables businesses to link incentives to everyday activities of their employees, customers and channel partners. The blockchain powered incentive suite enables organizations to reward employees for use of internal processes while the AI enabled platform helps customize incentive roadmaps for individual channel partners. Benefits enables instant, goal-based rewards for employees and channel partners which are transparent and automated. Its unique selling point is that it offers fair and unbiased incentives linked to KPIs and not involving managerial discretion. 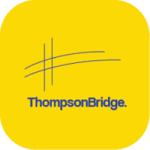 Thompson Bridge is an HR analytics company that brings science to the art of HR. The company’s Eureka HR AI platform matches candidates to companies based on culture and skill fit by using engaging predictive assessments and the latest machine learning technology. The startup relies on cultural dynamics, six core performance indicators (soft skills) and technical skills to match candidates with the right corporate culture. Peoplewave is a leading HR software company powered by blockchain technology. It is revolutionizing people management with data-driven, transparent feedback and verified performance data. 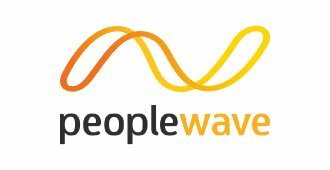 Peoplewave offers 3 key products - First 100 Days- a new hire onboarding tool; Performance Wave- a continuous 360-degree performance appraisals tool; and the HR Command Centre analytics suite, which unlocks employee data and insights. Peoplewave's software suite called Wavebase is a blockchain-ready platform that provides ongoing verified employee performance information aiming to change the face of hiring and managing workplace talent.